Welcome to "Beachaus 1" ... 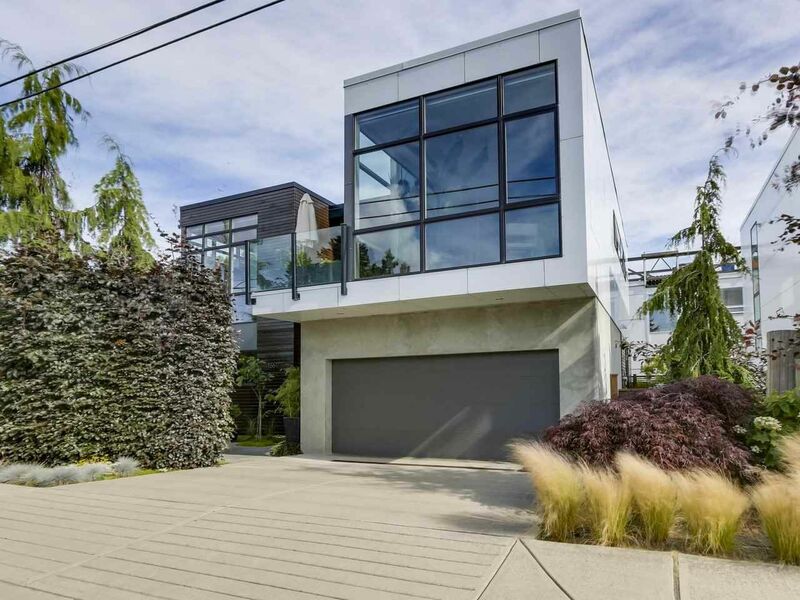 This High Quality European designed home is located in the Vibrant East Beach community of White Rock close to great Restaurants and is only 2 blocks from the Ocean Promenade and Dog friendly Beach. This home includes nothing but the best finishing's like 1.5" Quartz countertops throughout, Wenge Solid wood cabinetry, Bosch Professional appliances, 12' ceilings, oversized Master & Ensuite with Kohler fixtures. Bamboo hardwood floors, in floor radiant heat plus a HEPA filtered, HRV air-exchange system add to the comfort level of this home. Spacious rooms with a separate entrance to your private office. The Rooftop Deck is the perfect Oasis to relax and look over your "Green Roof"